In celebration of Hartzell’s 100th anniversary, we had the chance to speak with friends, long time employees, pilots, and partners from around the world. 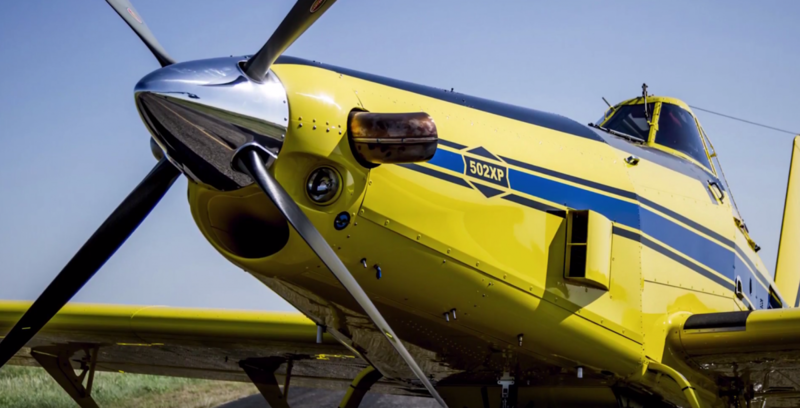 Along the way, we caught up with Jim Hirsch, President of Air Tractor, who shared about the long time relationship between Air Tractor and Hartzell Propeller. Air Tractor aircraft are known for their durability and dependability. They can be found working over farm fields and forest across the United States and around the globe. Hartzell is proud to provide aircraft propellers for Air Tractor and to fly with them over the years. We appreciate the kind words from Jim Hirsch in honor of our 100th anniversary.